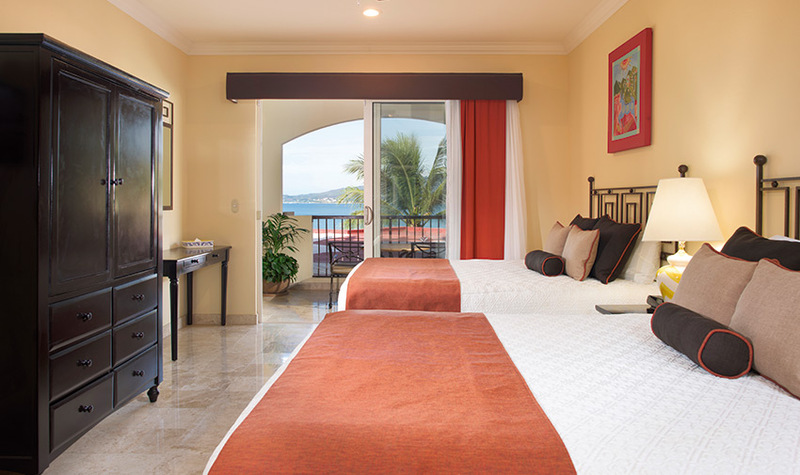 The Three Bedroom Suite at Villa del Palmar Flamingos Beach Resort & Spa Riviera Nayarit is the idyllic accommodation for large families, groups of friends, and those celebrating life’s important moments. 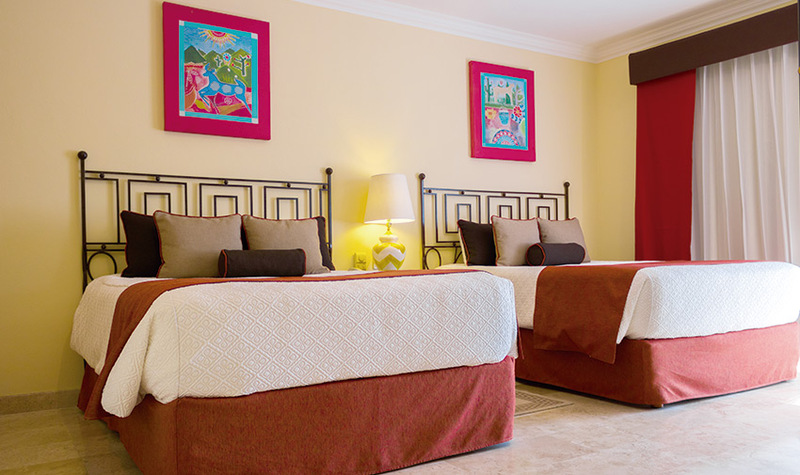 The unit boasts a master bedroom with a king-size bed and two additional spacious bedrooms beautifully furnished with two queen-size beds each. 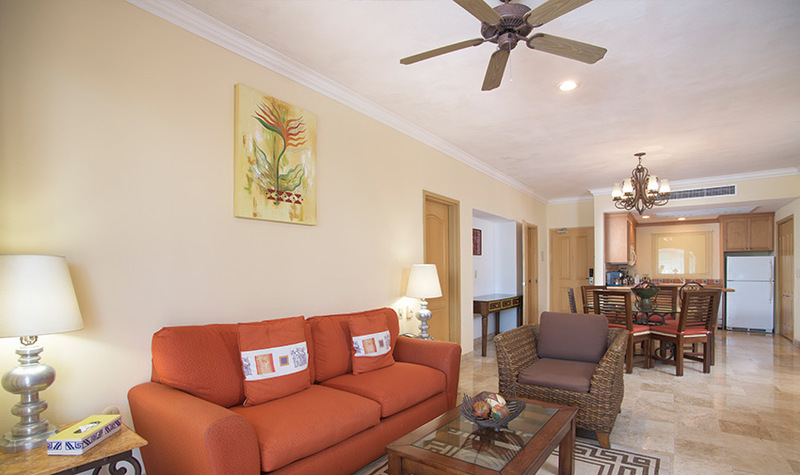 It has 4 full bathrooms, two with an indoor jetted tub and all featuring deluxe marble decor. 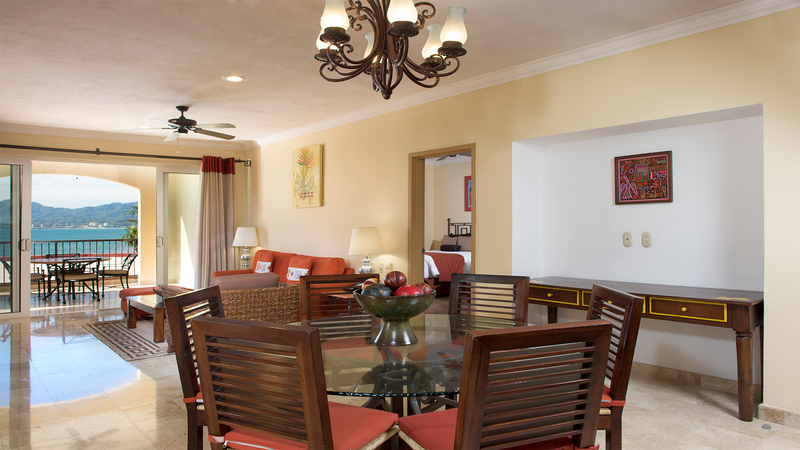 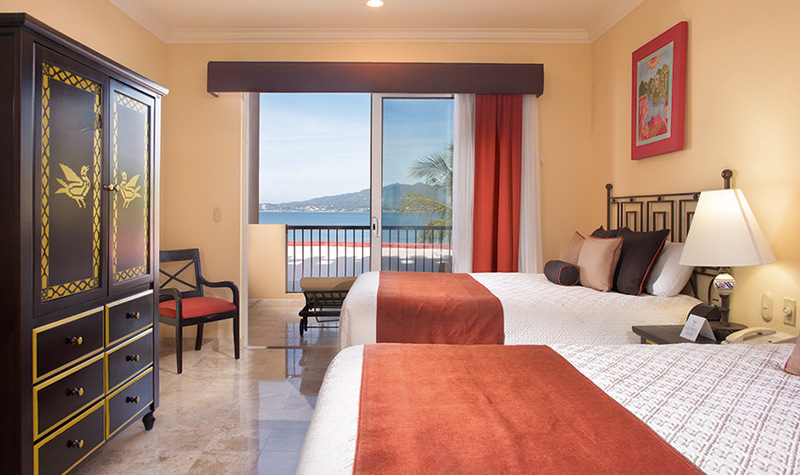 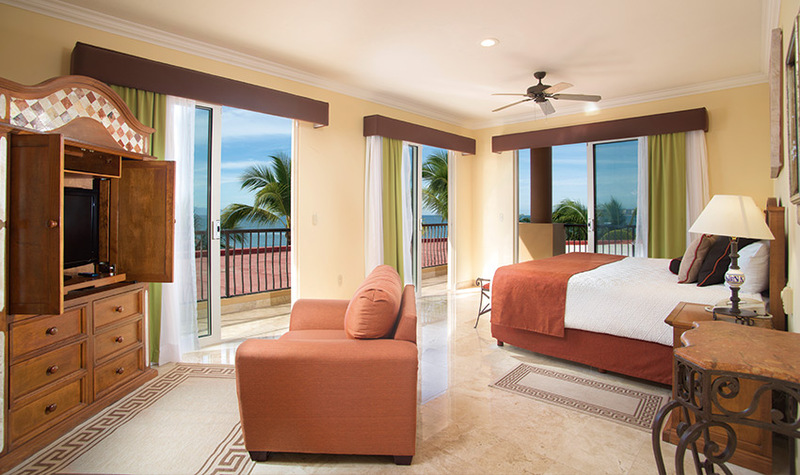 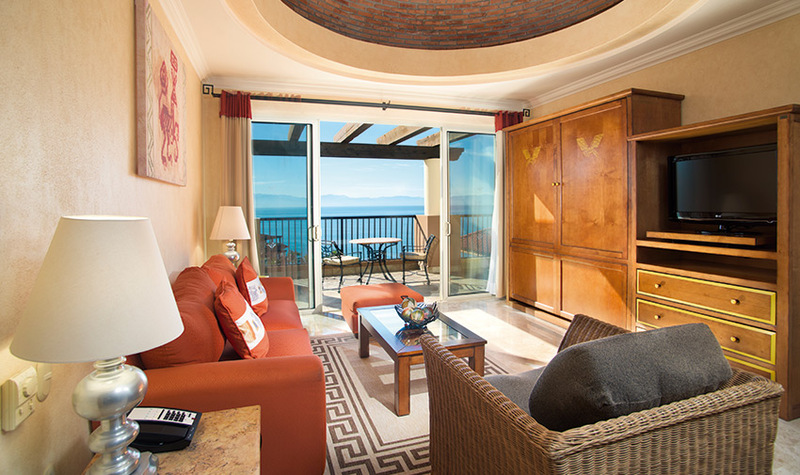 A fully equipped kitchen, dining area for 6, living room with a Murphy bed, in-suite washer/dryer, and an expansive private terrace with furniture top the list of amenities to offer you everything you need on your all inclusive Nuevo Vallarta vacations.